The project to develop an electric train line between Cairo and Egypt's new administrative capital, Al-Salam, is gaining momentum. The project is supported by Exim Bank of China. Egyptian Transport Minister Hesham Arafat has concluded a £1.2 billion (nearly $67 million) loan agreement with Exim Bank of China. 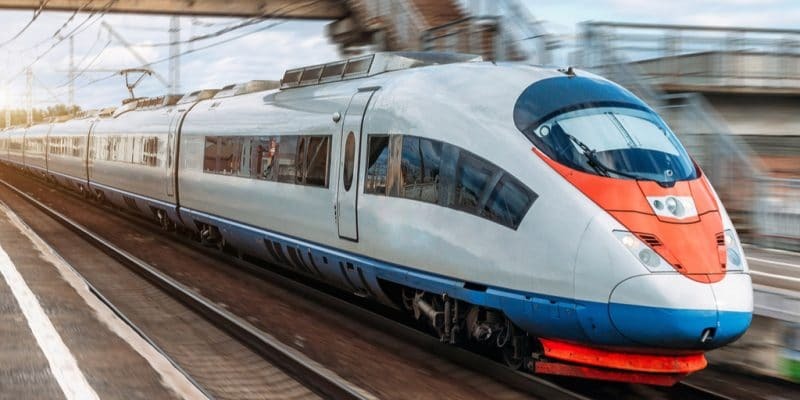 These funds are intended to finance the electric train project that will link Al-Salam, the new administrative capital and 10 th of Ramadan City located on the outskirts of the city of Cairo. This loan will be repayable over a period of 20 years. The railway line will extend over a length of 67 km, with 11 stations. Hesham Arafat said that work on the first phase will begin by the end of 2019. According to Tarek Gamal Al-Din, the head of the National Tunnel Authority (NAT), the railway will mostly be on the surface, crossing Badr and Al-Shorouk, two suburbs in northeast Cairo. The project will be executed by China Civil Engineering Construction Corporation (CCECC). This company is already linked to the Egyptian government by a contract dating from 2015 for the renovation of all existing railway lines in the country. With regard to the train construction, the contract was once again won by a Chinese company in 2017. The Egyptian government will invest $739 million. The future rolling engine will be able to accommodate 340,000 passengers per day. According to the Middle East News Agency (Mena, the official news agency), once completed, the project is expected to generate savings of 2.3 billion Egyptian pounds (about $130 million) in fuel subsidies related to car traffic per year for the state. It will also reduce traffic on a motorway linking the capital to the Suez Canal in the port city of Ismailia, northeast of Cairo, by 30%. Over the past four years, the Egyptian government has been building a new city in the middle of the desert to relieve congestion in Cairo. This administrative capital will serve as the new headquarters of the institutions. On site, “the work is progressing at a giant pace”. In fact, the 34 ministries of the Egyptian government and the presidential complex itself will be located there by June 2019. The city is expected to accommodate a total of 6.5 million people.